English: - Global Assessments and Guidelines for Sustainable Liquid Biofuel Production in Developing Countries. 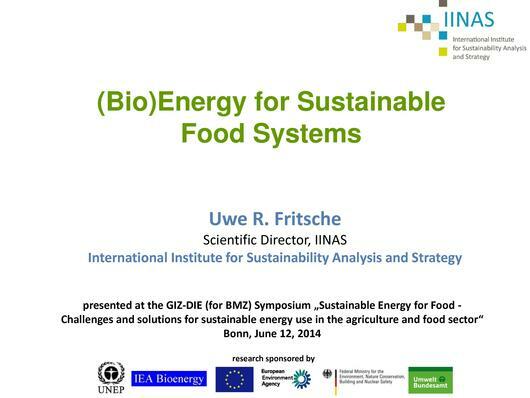 - Indicators for Sustainable Bioenergy. - Sustainability of certified wood bioenergy feedstock supply chains: Ecological, operational and international policy perspectives. This page was last modified on 3 August 2015, at 10:25.